On this our, 118th episode, our guest is Arjun Singh Sethi. 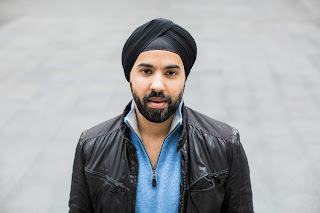 Arjun Singh Sethi is a community activist, civil rights lawyer, writer, and law professor based in Washington, DC. 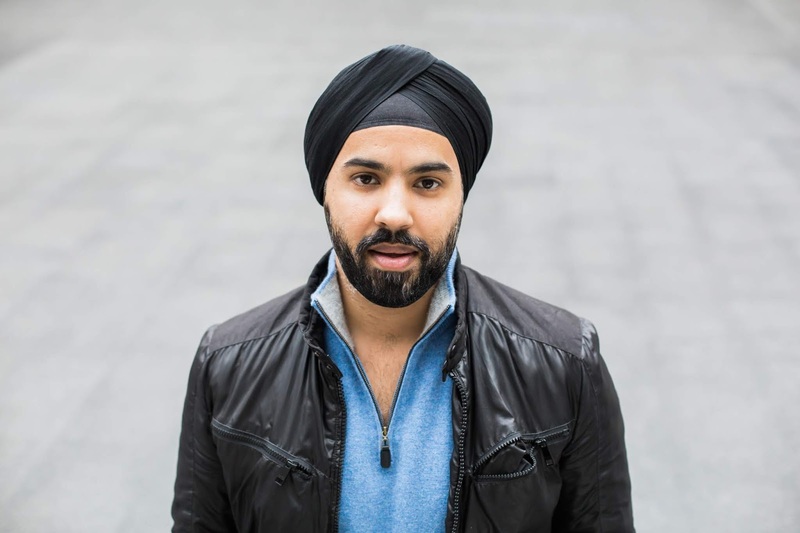 He works closely with Muslim, Arab, South Asian, and Sikh communities and advocates for racial justice, equity, and social change at the local and national levels. His writing has appeared in CNN Opinion, The Guardian, Politico Magazine, USA Today, and The Washington Post, and he is featured regularly on national radio and television. He holds faculty appointments at Georgetown University Law Center and Vanderbilt University Law School, and presently co-chairs the American Bar Association's National Committee on Homeland Security, Terrorism, and Treatment of Enemy Combatants. He lives in Washington, D.C.
His new book, "American Hate: Survivors Speak Out," will be published Aug. 7.